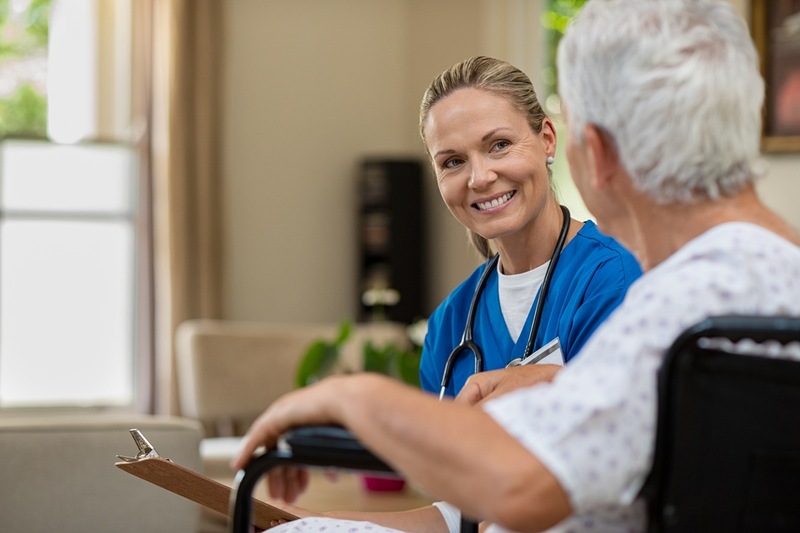 One of the biggest transitional care management challenges facing case managers and social workers is helping patients identify the best post-acute care option within their insurance network. Hospitals that rely on paper lists to present PAC options to patients often don’t include insurance information on that list. This puts a huge burden on the case managers and social workers to either memorize which insurance carriers cover which providers or call each provider every time a patient makes a selection to verify if that provider is in-network for that patient’s insurance policy. This insurance verification aspect of hospital transition planning is tedious and time-consuming. Luckily, repisodic has a solution. 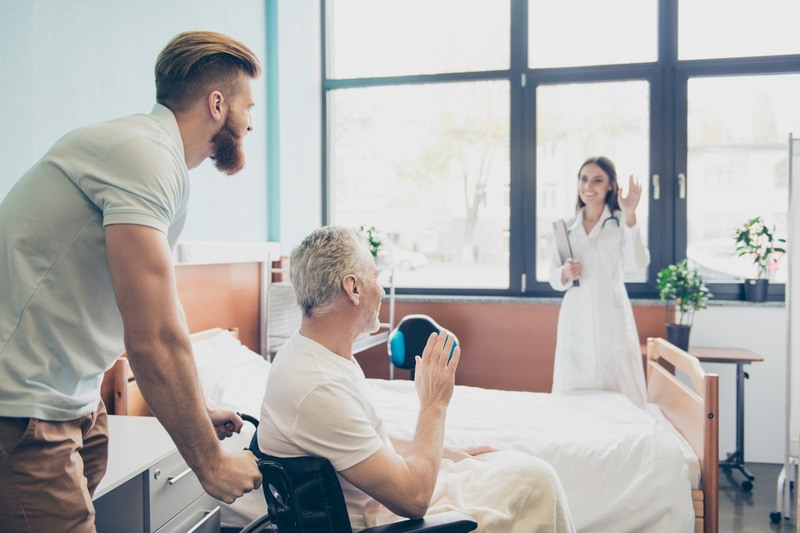 Our hospital discharge platform, repisodic Choice, helps case managers and social workers easily put together tailored provider lists based on patients’ medical conditions, location, personal needs, and, most importantly, insurance policy. 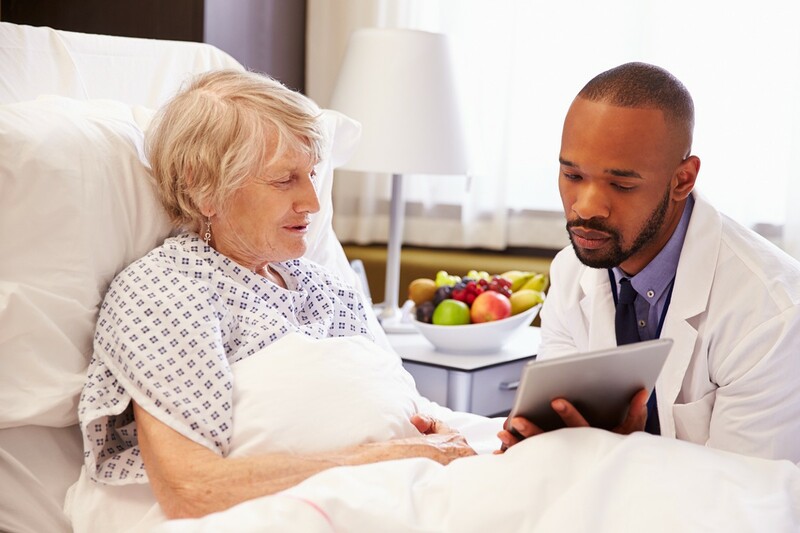 By enabling the user to filter providers based on verified insurance information, our solution minimizes the need for discharge coordinators to call individual providers or memorize insurance coverage lists which speeds up the discharge workflow, gets patients out of the hospital more efficiently, and optimizes care transitions. 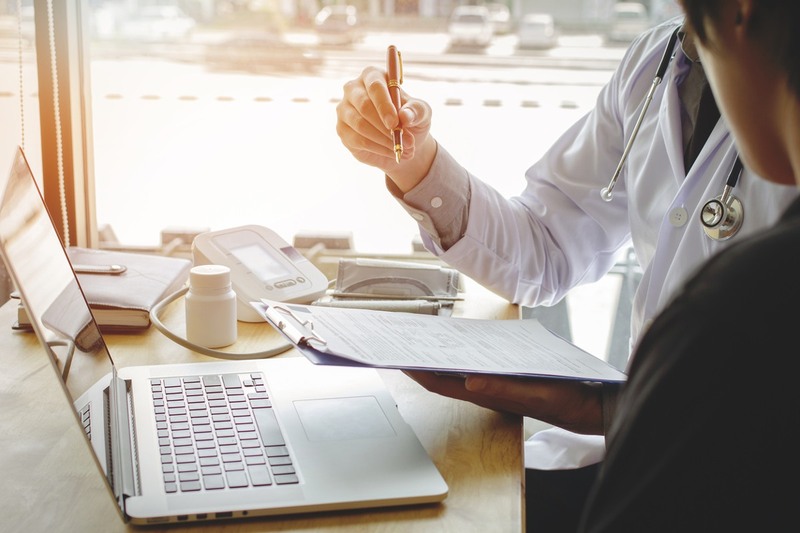 Using our solution, the list of options presented to the patient will always be providers that are covered by their insurance policy, so there’s never the risk of a patient selecting a facility that doesn’t accept their insurance. 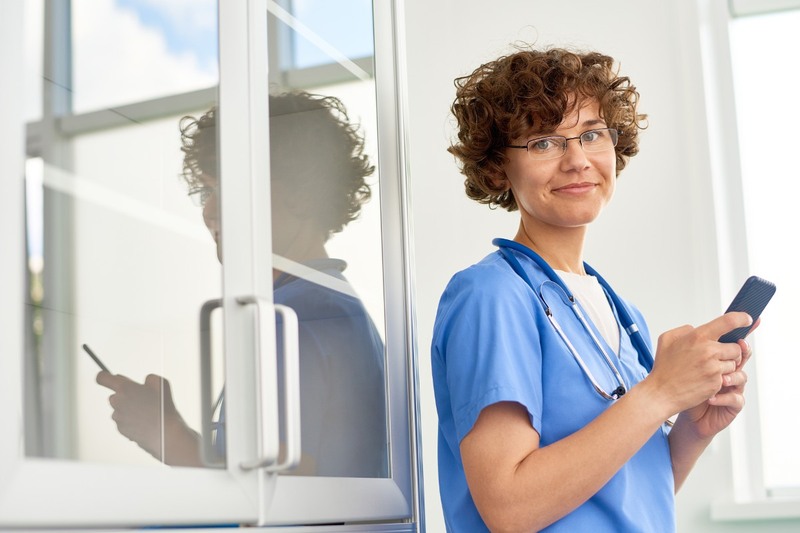 Our post-acute care management solution has increased patient satisfaction at discharge by 25% and is free for case managers and social workers! To learn more about getting repisodic Choice at your hospital, click here.